Today, another group of service providers from agencies across Durham began Touchpoints Individual Level Training, making them the 6th cohort to be trained as part of the Durham Touchpoints Collaborative. 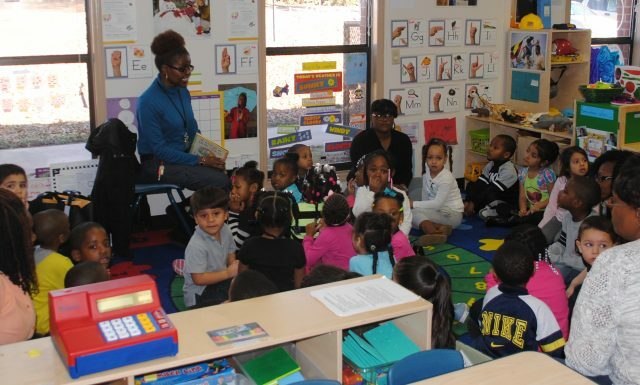 The Partnership receives $1.77 million federal grant for Durham Early Head Start-Child Care Partnerships! We are excited to announce that the Partnership has been named the recipient of a$1.77 million Early Head Start-Child Care (EHS-CC) Partnership grant! The funding is awarded by the U.S.